With three First Growths (Lafite-Rothschild, Mouton-Rothschild, and Latour) and numerous other prestigious classified growth estates within its borders, Pauillac tends to be one of the pricier appellations in Bordeaux. Known for its deep gravel banks, this region produces some of the most admired and long-lived cabernet sauvignons in the world. This 2nd wine of Grand Puy Lacoste, a blend of 62% Cabernet Sauvignon, 32% Merlot and 6% Cabernet Franc, is made for earlier drinking than the first wine. Neal Martin of eRobertParker.com scored it 90-92. One of the least well-known Pauillac estates, this 5th classified growth offers great value for its price. Top scores received include Jancis Robinson (16), James Suckling (91-92), and Wine Spectator (90-93). 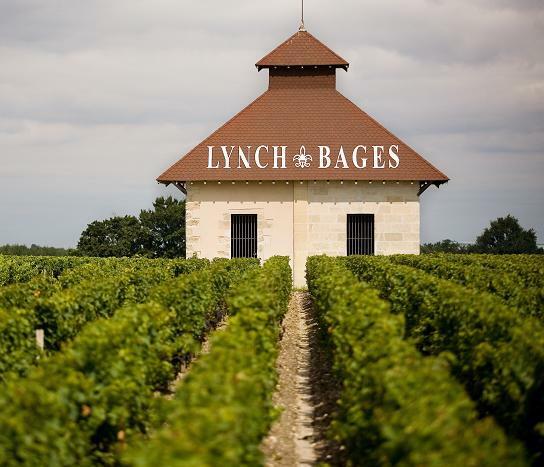 The 2nd label of popular estate Lynch-Bages, Echo is the new, rebranded name of Haut-Bages Averous. High scores include James Suckling (90-91) and Neal Martin of eRobertParker (90-92). This 5th growth Pauillac estate is part of the Mouton-Rothschild portfolio of properties. Scores from critics include Jancis Robinson (17), James Suckling (92-93), and Decanter (17.5). penning this write-up annd thee rеst of the site is extгеmeⅼy good.